LAUREL CANYON—Gail Zappa, widow of the late musician Frank Zappa, died on Wednesday, October 7 at the age of 70. 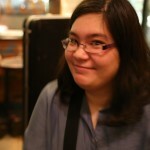 Her death was announced by her family, but its cause has not been officially released. According to TMZ, she had been battling lung cancer. Born Adelaide Gail Sloatman in 1945, she grew up in California and reportedly attended kindergarten with Jim Morrison of The Doors. Her father, who was a nuclear weapons researcher, relocated the family to London during her teenage years. She eventually returned to the United States to study fashion in New York. Sloatman met Frank Zappa at the age of 21, when she was working at the iconic Whisky-A-Go-Go on the Sunset Strip. They married a year later and had their first child shortly after. The Zappas purchased a home in Laurel Canyon in 1968, becoming part of the vibrant community of musicians the neighborhood became known for. 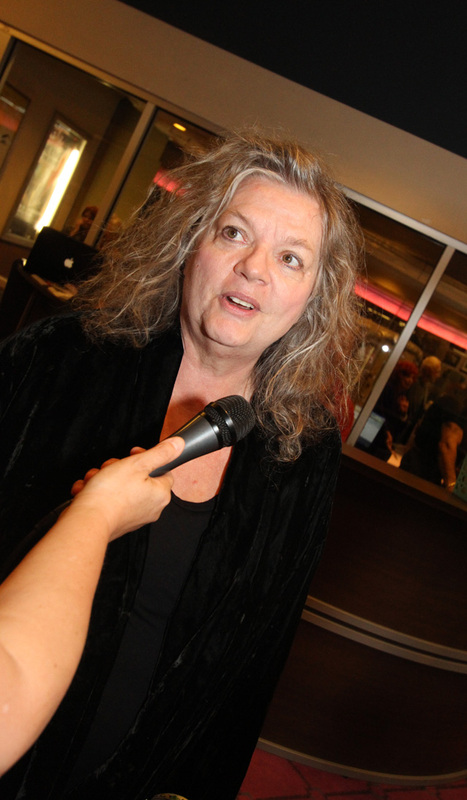 Gail Zappa in 2012. Photo by Rusty Blazenhoff. After Frank Zappa died of prostate cancer in 1993, Gail Zappa created the Zappa Family Trust, which went on to posthumously release almost 40 albums of Zappa’s recordings. 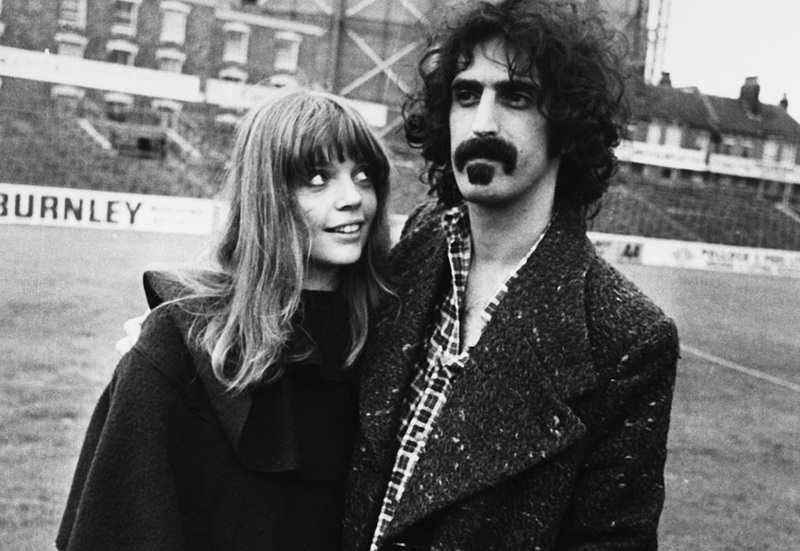 The trust was also in charge of licensing Zappa’s image, and Gail fought numerous legal battles throughout her life to maintain the rights to her husband’s music. In one notable instance, Gail Zappa sued the German music festival Zappanale for using her family’s name without permission, and for promoting the festival with an image that looked like Zappa’s trademark mustache. Gail Zappa is survived by her four children: Moon, Dweezil, Ahmet, and Diva, and her four grandchildren. Ahmet Zappa was appointed the new trustee of the Zappa Family Trust in July 2015, and has been working with Universal Music Group to continue to release his father’s music.